Peppered with vibrant communities and the country’s capital, Western Greenland is a journey through landscapes rich in cultural history and natural beauty, and it is the region visited by most cruise travelers in Greenland. From the impossibly steep mountains of the Eternity Fjord to floating giants of ice in Ilulissat, and from the urban Arctic metropolis Nuuk to remote Uummannaq, Western Greenland impresses with its diversity of people and places. Greenland’s 2. largest town with a population of 5,126 in 2016. 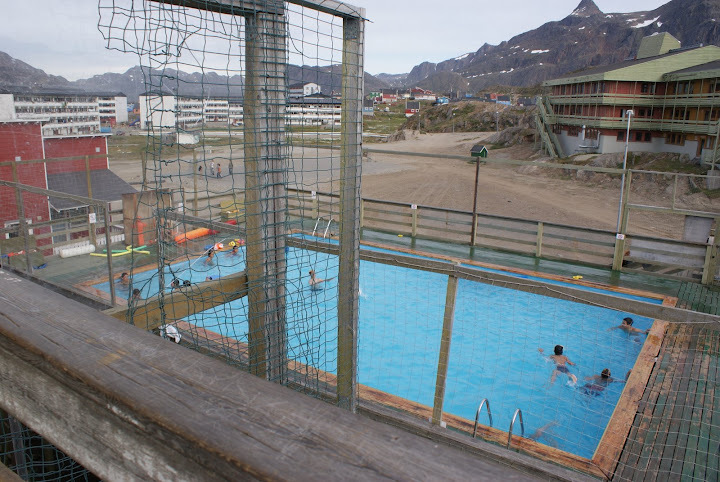 It’s the only place in Greenland that has an open-air public swimming pool. Sisimiut is famous for the old blue church with the gate made of whale jaws, which is located next to the cosy little museum, featuring a reconstruction of an inuit turf house. The town also has a cultural centre, called Taseralik. On the harbour front there is an open art shop, where you can watch artists work on their crafts. Many cruise ships visit Sisimiut during summer high-season (search for ‘cruise Sisimiut’ on Google). This little settlement of 110 people is located only 23 miles south-east of Sisimiut, features Greenland’s first wind turbine, which was installed in 2010. It’s used for de-salination of sea-water, as the settlement is located on a small island. Sarfannguit is built on a rather uneven cliff, which has called for the construction of many stairs. The settlement has a small fish factory producing wolffish, lumpfish spawn and redfish, among other things. 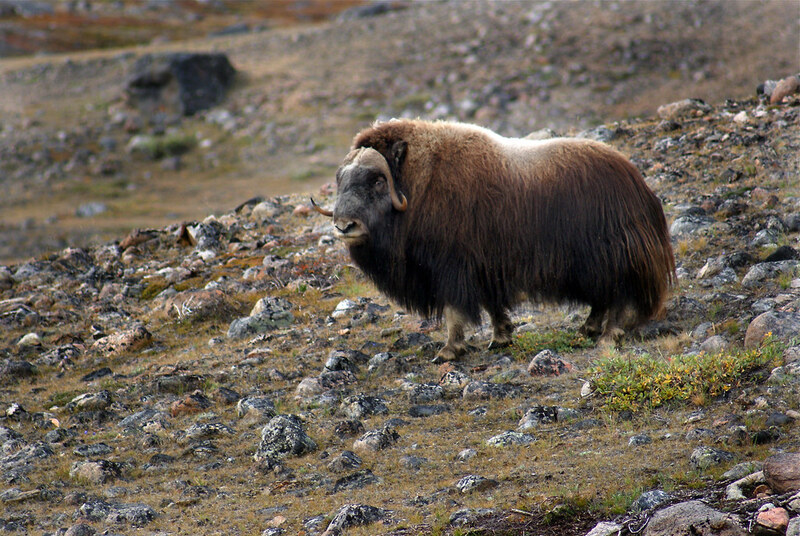 The inhabitants are more or less self-sufficient with fish and meat from land mammals like reindeer and musk ox. National Geographic Expeditions visit Sarfannguit during 2017. The name means ‘hollow’ from the location in the landscape. It’s a small community of around 100 people, but has its own fish factory producing lumpfish spawn, cod and more. Because there is no natural freshwater on the island, a small ‘reverse-osmosis’ desalination plant is constructed. The settlement was originally going to be closed during the 1960’s centralization policy, but the strong community has kept it alive and thriving. You can see this short inspiration video about Itilleq. Hurtigruten and Albatros travel will visit Itilleq during 2017. Greenland’s biggest international airport is hub for the vast majority of international passengers in and out of Greenland, but is also one of Greenland’s top destinations, offering experiences like tours to the ice cap, flightseeing, musk ox safari and hiking. It’s the only inhabited place in Greenland with continental climate, and summer days are often sunny with temperatures around 70 F. From Kangerlussuaq it’s possible to drive all the way to the famous Russel Glacier 15 miles inland. Most cruises that start or end in Greenland has Kangerlussuaq as transit airport. 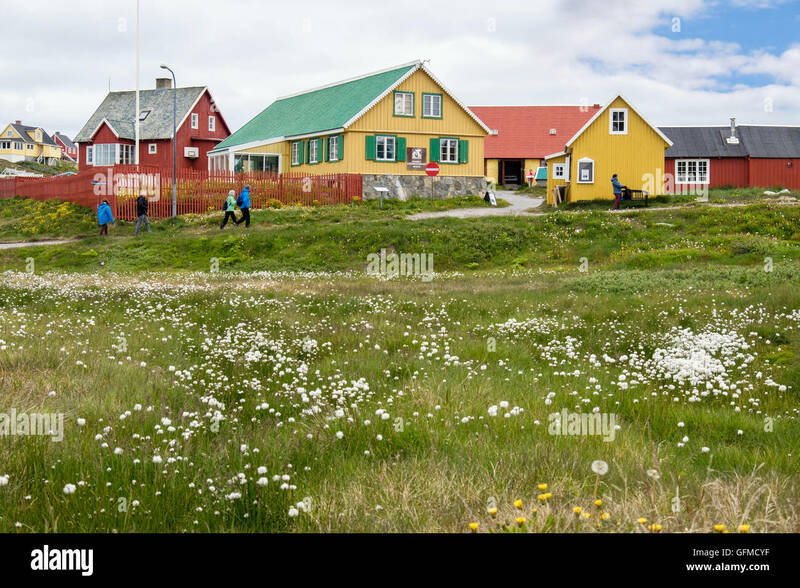 With 2,435 inhabitants a medium sized Greenlandic town. The town is one of the best places in Greenland to spot whales, both from land and from boat. 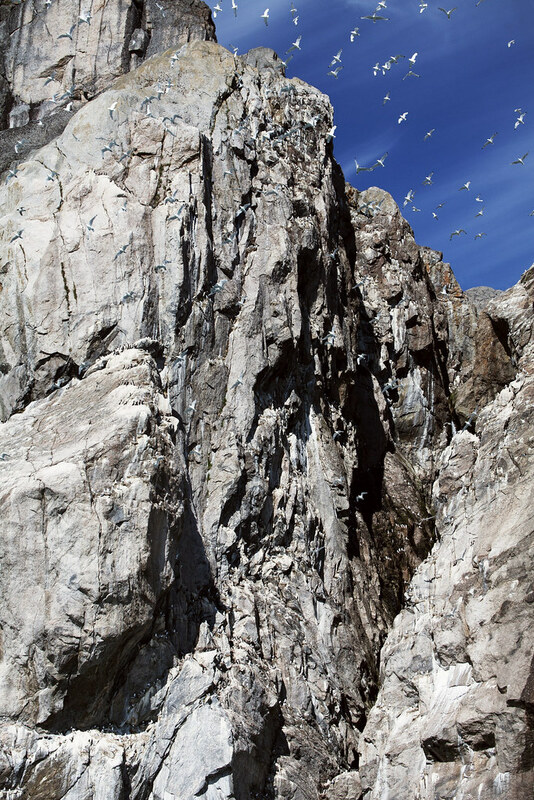 The area also has large sea-bird colonies and bird-cliffs, and other kinds of wild life like musk ox and reindeer. Maniitsoq is also known for a summer skiing area called Apussiut (‘the big snow-area’ in Greenlandic) located 19 miles east of Maniitsoq. During 2017 Hurtigruten and Silver Sea will visit Maniitsoq. 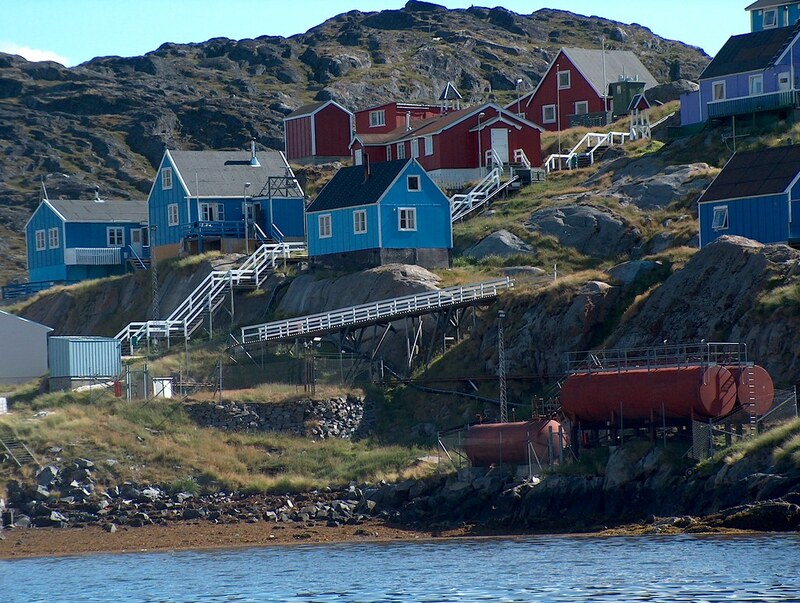 Located in the bottom of Nuuk Fjord, 48 miles east of Nuuk, Greenland’s capital, with less than 6 permanent residents. The inuit name means ‘the salmons’ referring to the breeding place for arctic salmon, in the nearby local river. 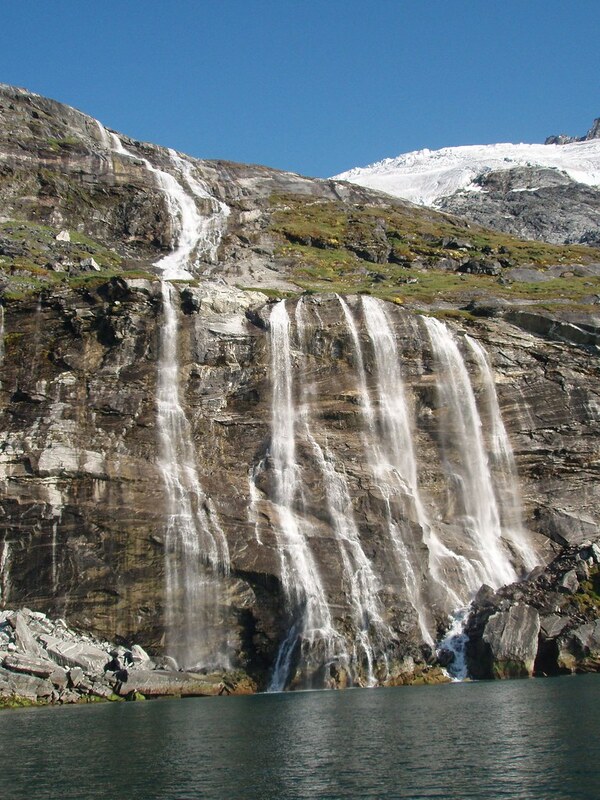 the settlement is a great starting point for one-day hikes in the area, including hikes to the nearby ice fjord and glaciers, at the bottom of the Nuuk Fjord. In the area viking (also called norse) ruins, from the Greenlandic viking period between 986 to ca. 1,408 AD, can still be seen. Hurtigruten will visit Kapisillit during 2017. The capital of Greenland with a little more than 17,000 inhabitants, is located at the mouth of one of the world’s largest and most beautiful fjord systems, with steep mountains, glaciers, icebergs, a couple of smaller settlements and scattered summer-huts. 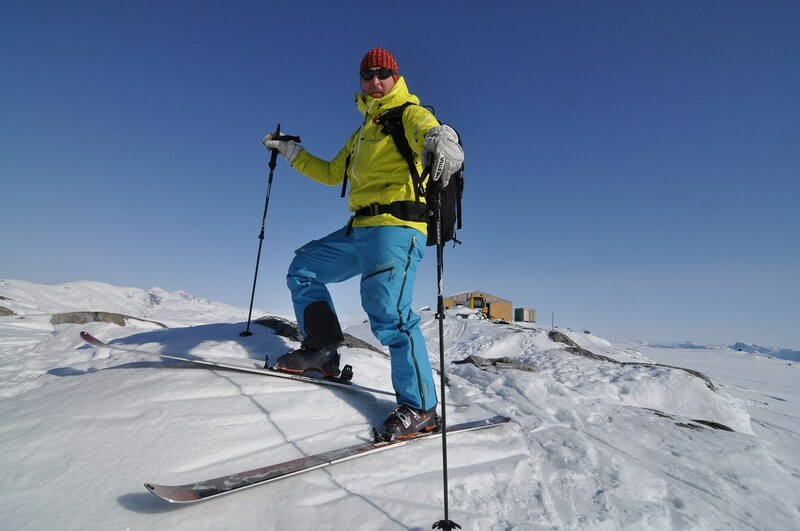 Nuuk has a lot to offer both nature-wise and culture-wise. 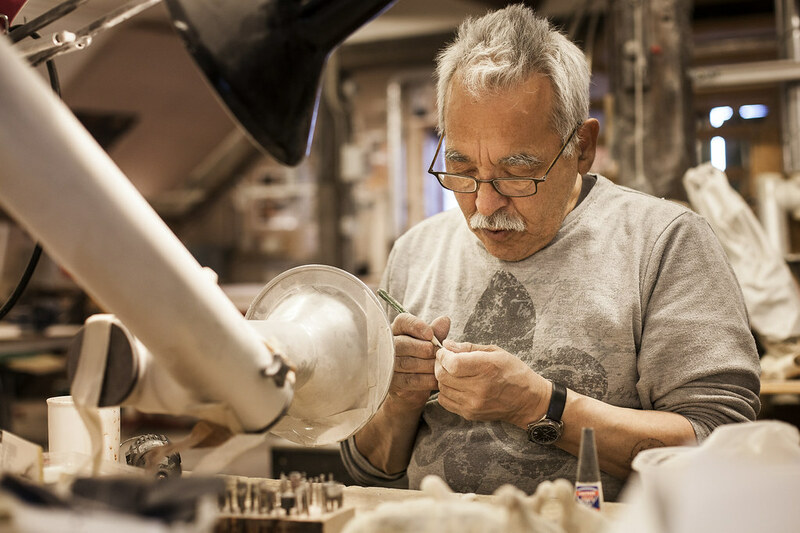 Nuuk Art Museum is filled with local visual art, the National Museum has a very interesting historical collection, and culture centre Katuaq offers art exhibitions, music, events, and a cosy cafe. Type ‘cruise nuuk’ on Google, or check out cruise.visitgreenland.com/call-list, and choose Nuuk and the time span, to see which cruise ships visit when. The town is located 160 miles south of Nuuk, and has around 1,370 inhabitants. Paamiut has a beautiful church from 1909 in norwegian style, and a museum. Paamiut has Greeland’s largets population of sea eagles, and is also a great place to spot falcons and whales. There are nature paths leading from town out into nature that are over thousand years old, and great hikes through stunning landscapes awaits the passionate hiker. Hurtigruten, Oceania, Hapag-Lloyd, Plantours Kreutzfarten, Regent Seven Seas Cruises and Albatros Travel will visit Paamiut during 2017. Located at the mouth of the, in Greenland terms, lush Arsuk Fjord, where vikings inhabited the “Middle Settlement” in the period of ca. 1,000 to 1,400 AD. It’s a relatively small settlement with around 100 inhabitants. In Arsuk Fjord you can also experience both Ivittuut, an abandoned settlement which was also an active cryolite mine from 1859 to 1987, and former naval base Kangilinnguit. The naval base was established by US Navy at the beginning of World War 2, but was handed over to the Danish Navy in 1951, and was active until 2014. 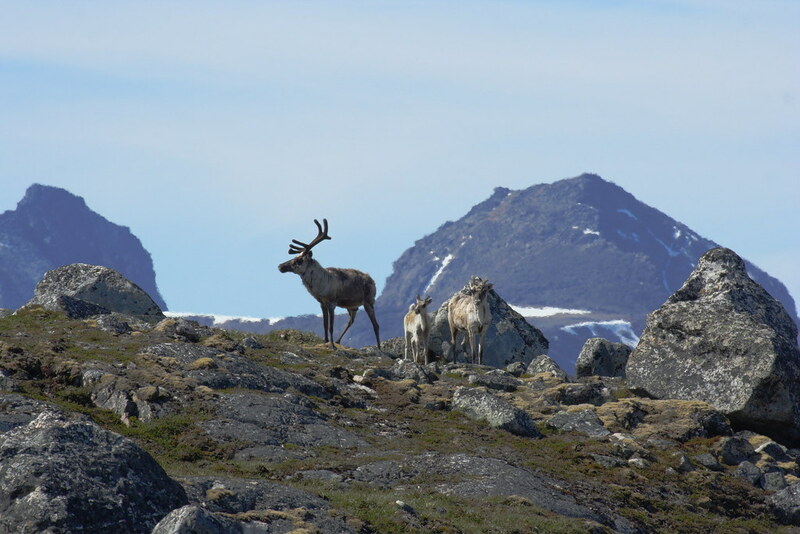 The area around Arsuk is rich on wildlife, among other things musk ox, reindeer, falcons, sea eagles and sea mammals. Quark Expeditions will visit Arsuk during 2017. 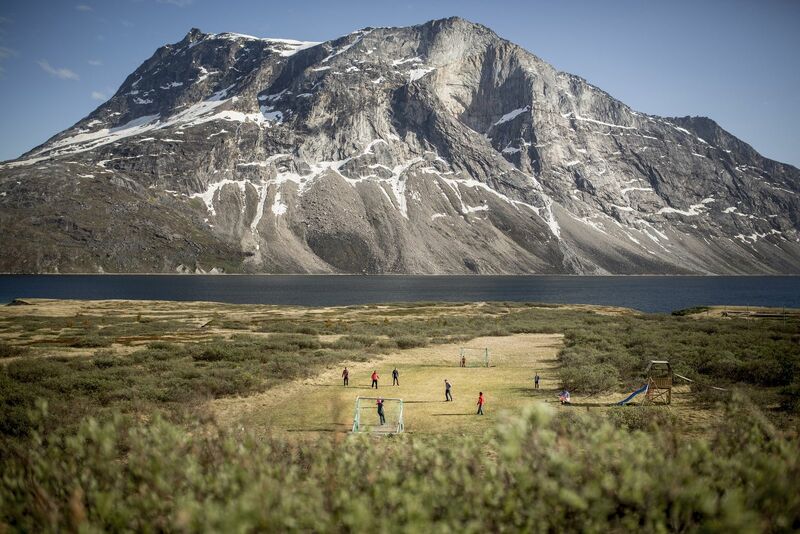 Are you looking for travel inspiration, great travel deals, and expert advice on Greenland? The Greenland.com website is prototyped, designed by KathArt Interactive and developed by Novicell for Visit Greenland.